This post is mostly addressed to freelance web designers, especially those new to the profession and web design market. 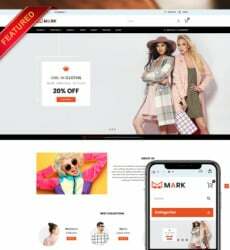 I‘ve been working in the web design industry for about ten years in different capacities, and the years of experience and observation taught me that there are two types of web designers – those who love templates and work with them regularly and those for whom even the word is offensive. I’ve seen a couple of discussions over the years, I’ve also read a number of articles on why custom design is no longer the best option and why it still is. My thoughts on this are – you, as a freelance web designer, have to be fast, efficient, smart and deliver the best product to your customer, whatever the budget they have. It rarely matters which tools and resources you use if the result is exactly what the client wants. And web templates are a tool, and a great one at that. 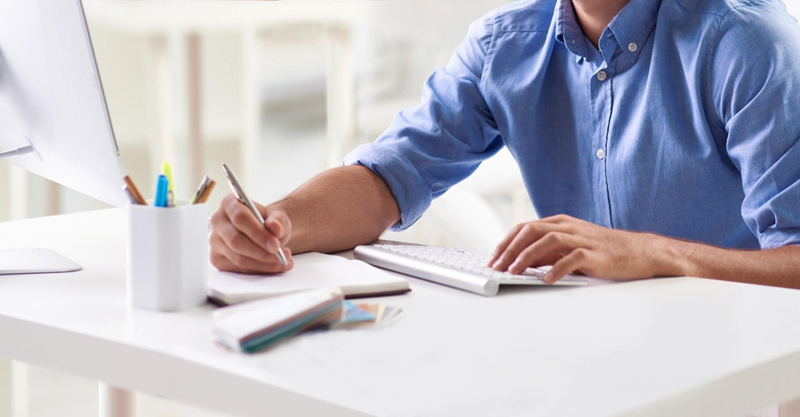 Need to make your work process more efficient and less time-consuming? In other words, being a freelancer, you want to make more money. If you design from scratch you waste much more time and time is money, especially when you are a freelancer. 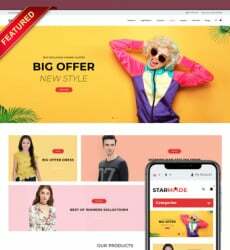 Web templates are relatively cheap, fast, easy to work with professional solutions that come in huge variety of styles and types and possess diverse features. 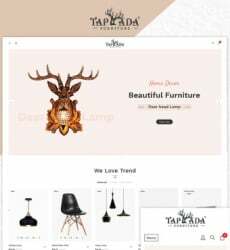 Being developed not by one person but by a whole team of experts, web templates have clean code, they are in line with tried and tested practices and the best trends. Put all together these things make an extremely useful and efficient tool. Using it correctly you achieve awesome results much faster and much easier. Now, I’m not advocating for lying to the customer and presenting a template-based design as a custom one. This is unethical and I’m sure you understand that reputation is the most valuable thing once you are a freelancer in the ocean of competition. Here’s a better way to approach the subject – honesty is the best policy. So just tell the truth! And the truth is that customizing a template for a customer’s website you save their time and money. You can spend more time on implementing their ideas and designing the unique details that actually create the brand identity, when you already have the base. Here are a few steps I would take. Persuade the customer that templates are not a signal that you are not a pro designer, they are just an efficient and useful tool that can be used for their own benefit. I think the pointers I gave above are quite persuasive. Find the template that best suits your client’s project. 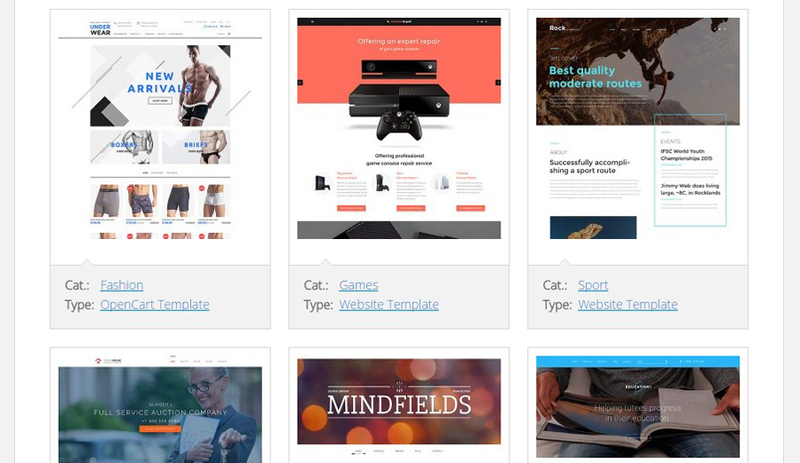 Or show the client a web templates store so they can choose whatever theme they like. Get the template and start the work. 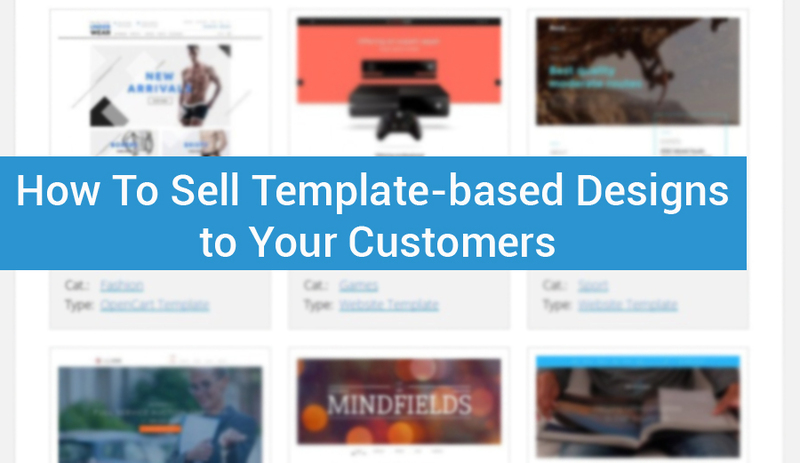 How exactly do you make more money using templates? The answer to this question is obvious – saving time and efforts on one project you create more space for more work thus getting bigger income. For what do you charge in this scenario? Well, first of all for the customization. Then come installation, support, filling it up with content, maintenance, etc. 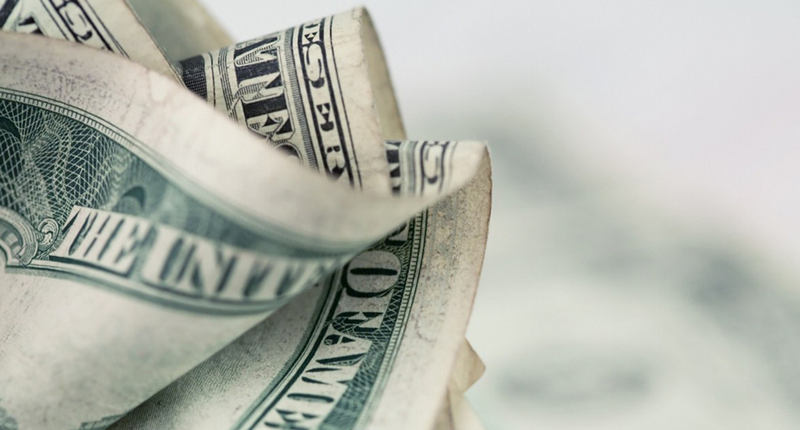 And remember – the point is not to make more money from one project but to deliver the best work to the customer, create a trustworthy reputation for you as a freelancer, and thus make more money in the longer run. Hi! I'm chief editor of FreeTemplatesOnline blog and I love my job! Check out my latest posts and don't hesitate to contact me with any questions regarding the site, or just to say hi!